Gillespie Group is proud to announce Prudden Place, a high-end urban multi-family community. 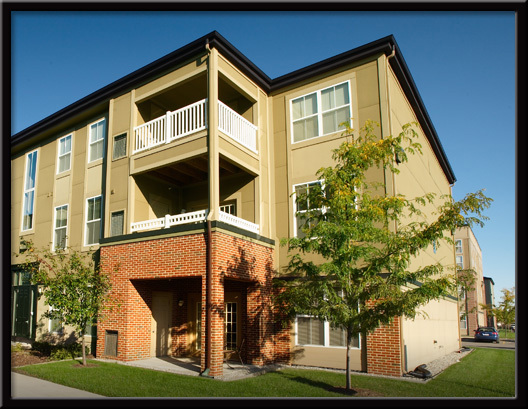 Prudden Place is a full service; luxury rental community located on the corner of Larch and Saginaw Roads in Lansing, Michigan. Prudden’s prime location offers its current and future residents the luxury and commuting ease they desire. 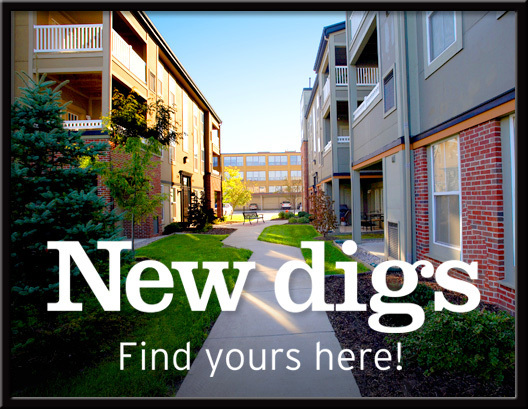 Prudden Place offers three different apartment building styles to choose from. Each three story building offers a multitude of floor plans to meet your needs from a one bedroom to a two bedroom with a loft and solarium. 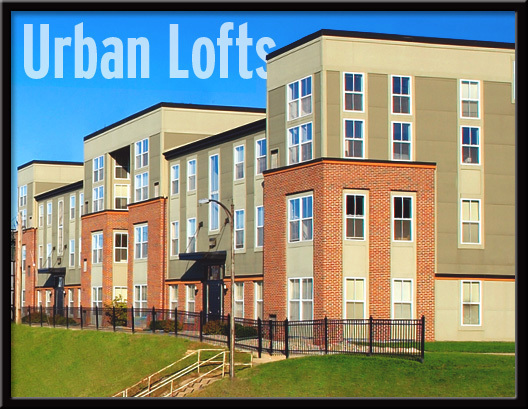 All of the apartments feature fully equipped kitchens, walk-in closets, washer and dryer, and air conditioning. Prudden Place residents will enjoy the benefits of luxury living.